Welcome to Day 2 (Team B) of the Scraps To Treasures Blog Hop. If you have arrived here from Paula's Precious Pages, you are where you should be. If you found your way here on your own, you may want to start at Lissa Marie's blog today, to make sure you don't miss a thing. Other team members posted yesterday too ... you can start at ROBIN's blog to see how they handled this month's challenge. The rules are that we can use only scraps, keeping the project frugal and fun. If you're a CardMonkey follower, you will have noticed that I am a big fan (and subscriber) of the Jillibean Soup "The Card Kitchen" kits. 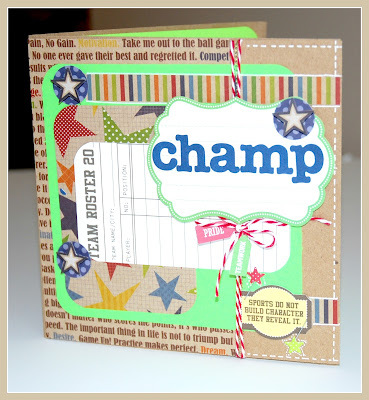 This month's kit features Jillibean Soup's great "Game Time" line of papers; using it, I made the 8 cards ... and had plenty of scraps leftover for today's sketch challenge. This is one of the great things I love about The Card Kitchen -- inspiration and leftovers! I followed the sketch to a "t" to make this 6x6" card. I was a little out of my comfort zone with layering so many images, but I think it turned out pretty well! All of the papers and embellishments I used here are leftover from The Card Kitchen kit. I lined the inside with complimenting green writing (text weight) paper from my scraps drawer, and trimmed it in twine from my cut-pieces stash. I'll be sending this card to Olivia, August's featured child on the "I Feel The Love" project, sponsored by Madison Womack. Last year, Olivia lost her Mom to colon cancer, and within weeks of her passing, this strong champion started an organization (KICR - Kids Involved In Cancer Research) to raise funds to help find a cure for colon and lung cancers specifically. 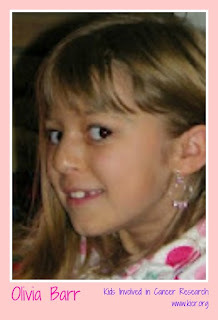 If you care to help honor Olivia's strength and fortitude, be sure to make/send a card to Olivia, too. Click on the IFTL link above for more information. Thank you for hopping along with us. 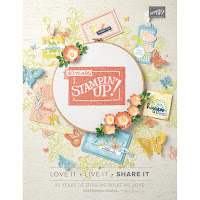 If you're interested in BLOG CANDY, our Hop hostess ROBIN announced it yesterday on her blog called "Scrap and Chat". Click on the name of Robin's Blog (above) to jump over to enter the contest for candy. NATURALLY, I have some blog candy of my own -- and in this case, it's a terrific lot of CardMonkey hand-me-downs. (Yes, staying frugal!) I've been lucky to have won a few bits of blog candy myself recently, and I'm sharing the wealth! GREAT STUFF and I'll have more to add by the time you win it! B) How can I contact you when you win? OK now, ready? Set? HOP over to my friend JEARISE in Lorby's World for your next stop. Lissa - So Many Crafts, So little Time. Thank you again for visiting ... happy scrappin'! I save pretty papers in sizes as small as 2"x2" as I can use them for backgrounds in my glass art lockets. I don't have much of a selection but I have been known to save nearly any type of "pretty" to use as backgrounds. You know where to find me if I'm so lucky as to win your sweet stash. Oh, did I send you the Nanaimo Bar recipe?? I have a mind like a sieve lately!! Oh my! What a beautiful card and for such a good cause. I never throw any paper away...I am a hoader when it comes to that, you never know when I am going to need it. Thanks for the chance to win the surprize goodies. Your card is great - and a great use of scraps. I have to admit I keep everything - if I have a die small enough for it I keep it. Quite often I will use the scraps with my dies and put them in an old chinese takeaway box for later. Then all I have to do is look through and see what fits the project I am making. Cute card. I save a piece about 2 or 3 inches square or 1 inch wide and 4 or 5 inches long. I have a large file box full of small scraps. Fantastic everything goes so well together, love this!! If I have a die or a punch that will fit on a piece of paper, I save it. I'm often thrilled at the surprises I find when least expected. Great card Ellen! I keep EVERY scrap even the 1/2 inch squares. You never know when you need them to make a "tile" background. I'm already a follower. Beautiful card! Glad this is what you posted. I like the colors and layers. I keep very small pieces especially now that I have separated all my scraps by colors/folders. Lately I've been punching cirles out of those tiny scraps and storing them in a bag. I can always use circles. You can contact me at pandjsandwiches@yahoo.com Thanks for a chance to win! Just a FYI, I tried to sign up to follow your blog but the Linky sign in will not cooperate. I know at least one of the times I typed the code to prove I was human had to be right. I tried! You know I am a HUGE fan of yours! I absolutely love what you made! It looks gorgeous! Thank you for a super fun two day blog hop. And, my answers to your questions are that I keep any size of paper that will fit in a paper punch. So, I basically keep everything. I have a scrap box! Every once in a while when I have it out, my husband thinks it is for the recycle bin, and I freak out!!! Here's your birthday comment today!! You poured all your CREATIVE talent into this one...great job! The smallest bit of paper is ....believe it or not, the edge you take off from paper in a pad collection such as DCWV!! Sick right??? I especially love the glitter strips.I'll work on a card for Olivia...thanks! What a great take on the sketch! I love all the patterns and layers! I am a BIG fan of using up scraps on cards and I save almost every scrap I come across. Whether long and skinny, square, or oddly shaped, I try to use my stamps to turn solid cardstock scraps into patterned papers..and use it all up! Thanks for your giveaway...can't think of something more fun than Card Monkey hand me downs! The smallest size scraps I keep are 3x3. Love your card. Great way to do the sketch challenge. I tried I really did to go through my scraps and start to recycle any scrap that was smaller than 2 inches. I swear I tried BUT I just couldn't do it. If it is at least 1inch I still keep them. If they are 1/2 inch I put them in my recycle can under my desk BUT I always seem to dig through and use those too. Very cute. I like the color combination. I think your card is divine! 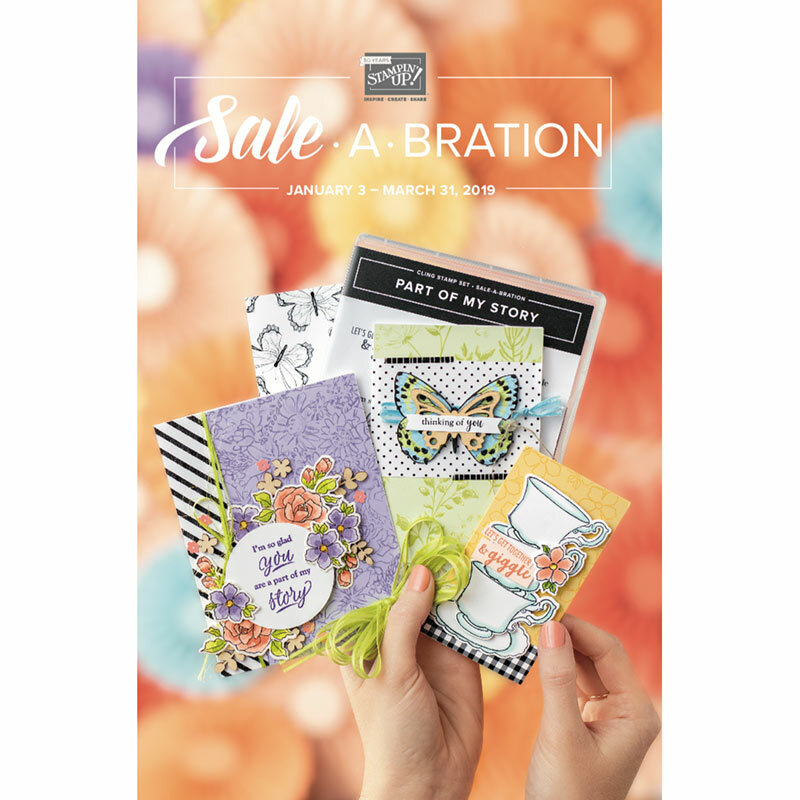 What a fun mix of patterns and colors, certainly a pick me up kind of card! love all the layers Ellen, such a great design, beautifully done!! Great card love how you turned the layout into a card... AMAZING!! !